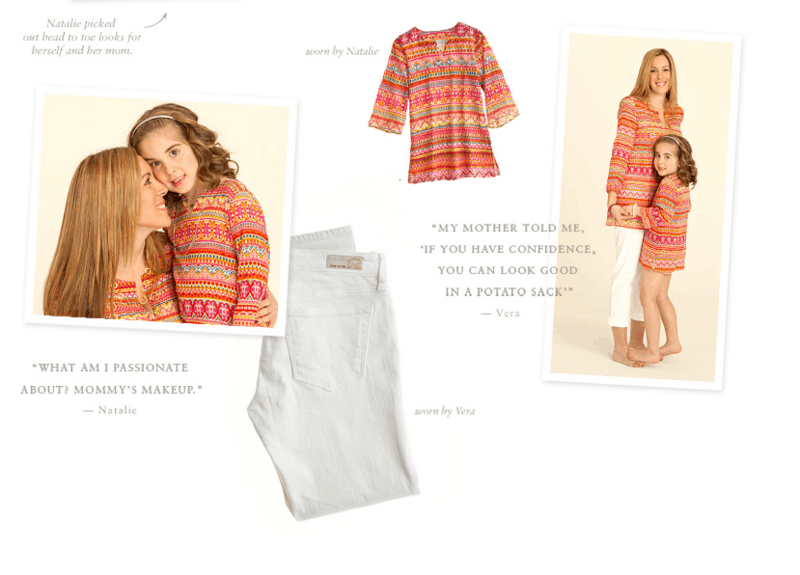 How fun is this!??? 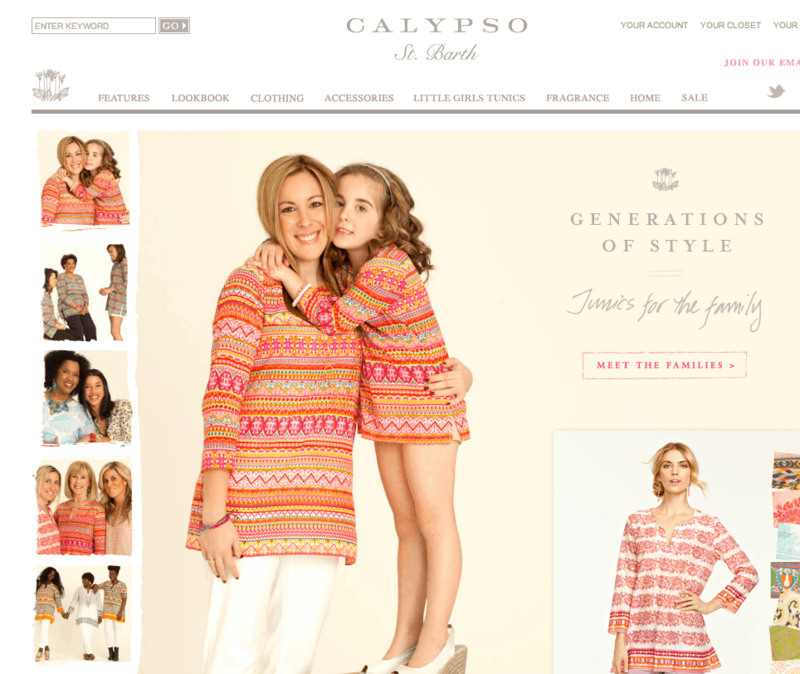 The photo shoot is live on Calypso St. Barth’s website. Had to share.